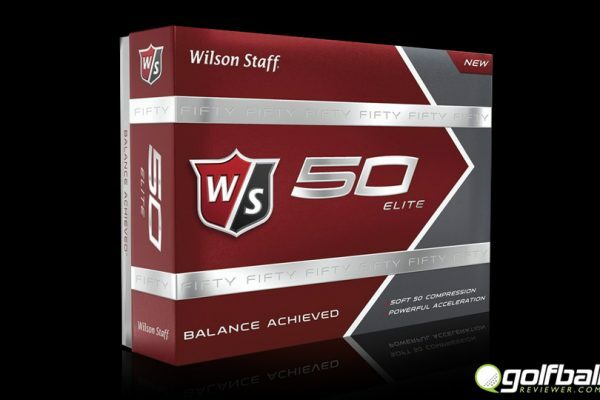 The Vice Golf Tour Ball is aimed at the average golfer and is loaded with quality. 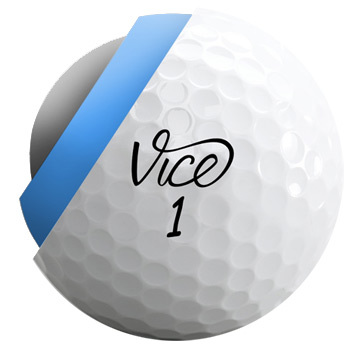 The new Vice brand of golf balls offers something new with attitude that is fun and quality. 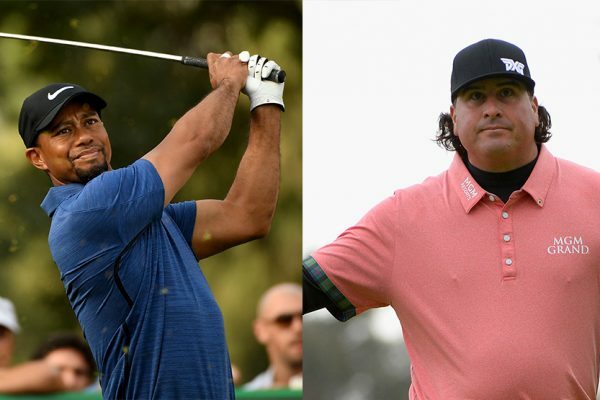 The Good: Good carry and straight flight. The Bad: Lacks feel and is a bit harder than other Vice balls. Bottom Line: Good ball overall and something different. Once upon a time I had put a drive deep into the desert. I mean deep. Huge push cut that was no where near the fairway. As I was out fending off the rattle snakes and scorpions looking for my ball I came across a Vice ball that was under a mesquite tree. I had never heard of it and ended up tossing it into the pile of scrappers that I collect for rainy day random desert launch shot session off my back porch. Little did I know the Vice ball was a new line of “designer” golf balls that has a focus on quality and a bit of a lower price point that the high end brands. It also has some attitude as it’s built by a younger German duo who started selling the balls online only. I like what they are doing and think each of the balls has a place in the game. 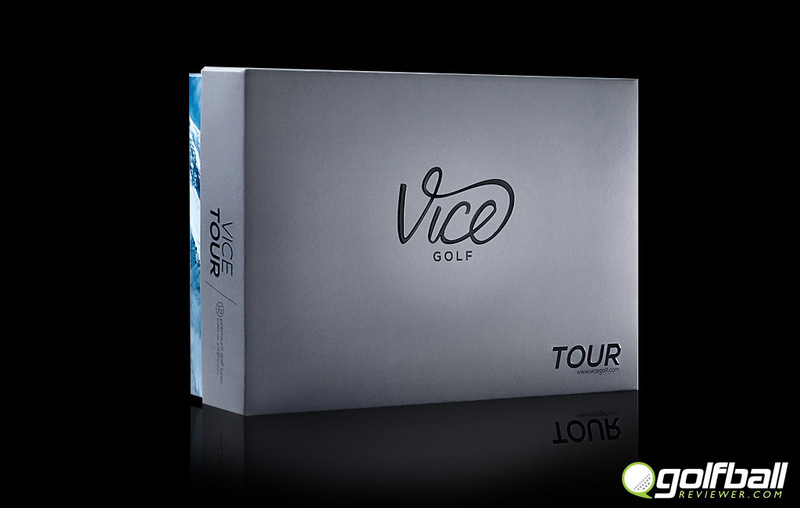 I tested the Vice Tour this time but have reviews of the other balls like the Vice Pro and the Vice Drive coming soon. 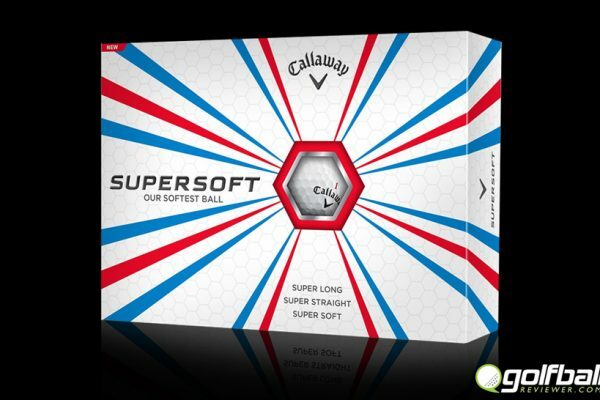 This ball is supposed to be for the middle of the road golfer who wants a balance of spin and distance and it delivers both. 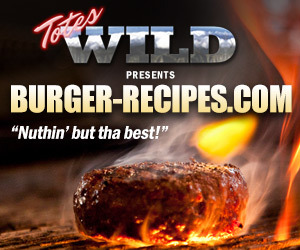 If you want something different and make a statement this is the one for you. 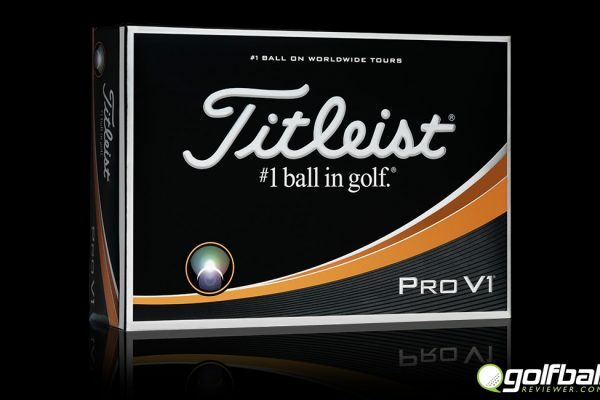 If you have a higher swing speed and a bit more talent you might want to try out the Vice Pro.